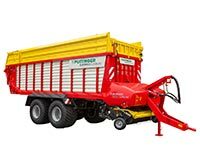 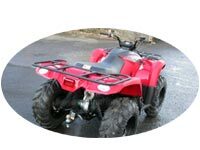 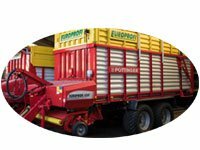 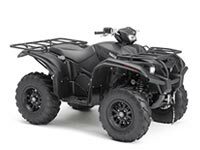 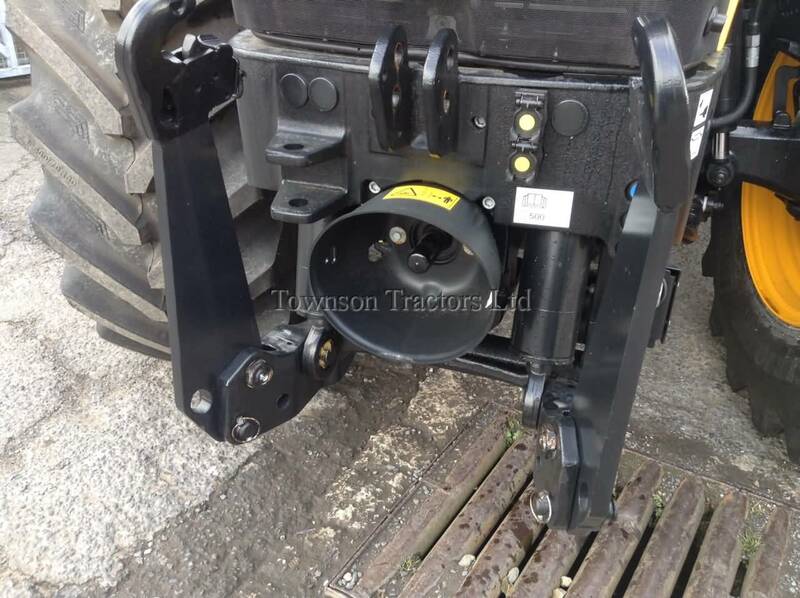 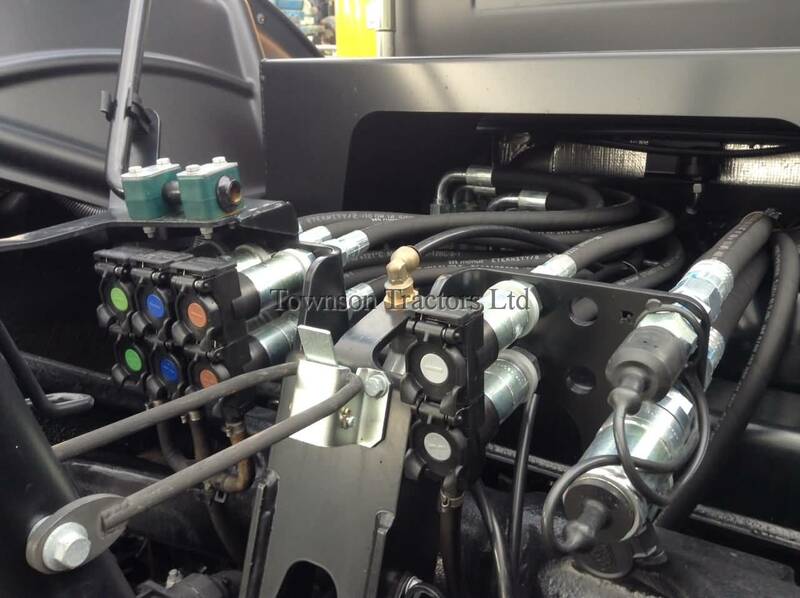 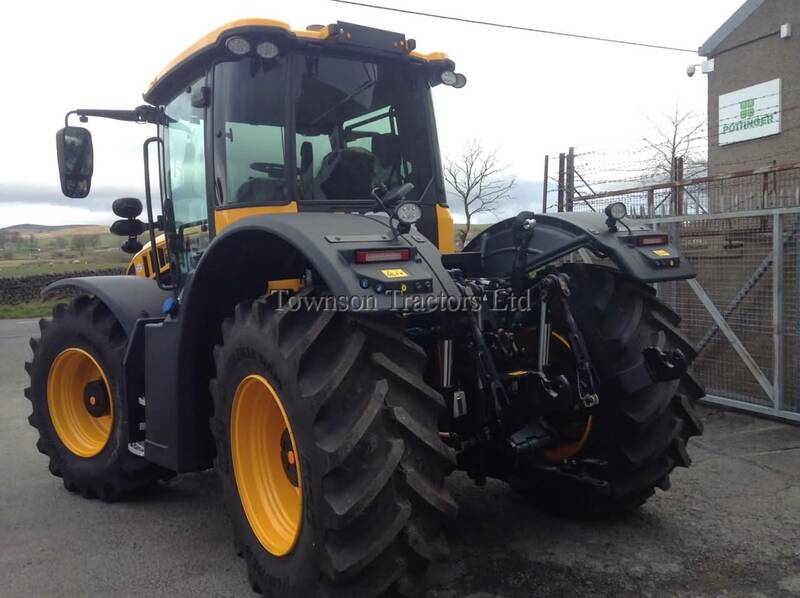 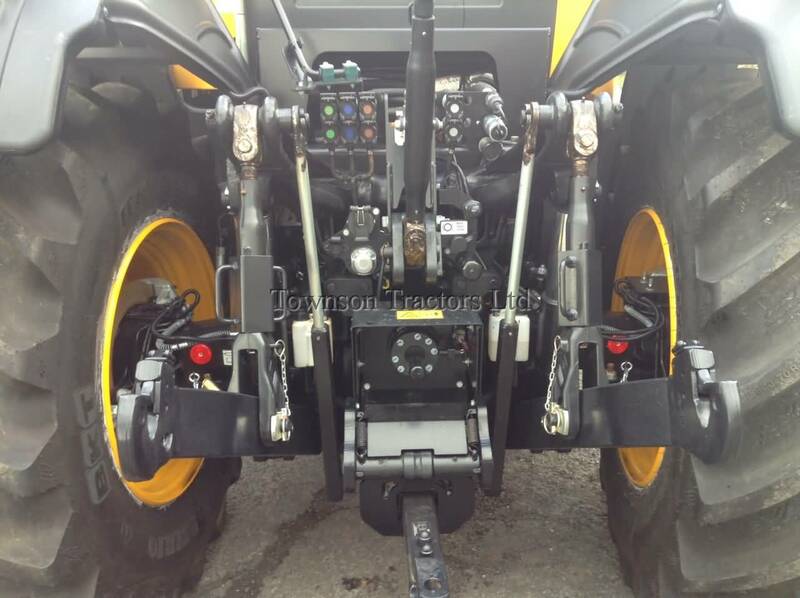 220HP T4b diesel engine, CVT 60Kph transmission, no-spin differentials, ABS, air and hydraulic trailer brakes c/w twin brake calipers, front linkage and PTO, 4 electric rear auxiliary valves plus one front valve, PUH and drawbar, hook link ends, auxiliary headlights L/H dip, halogen, LED work lights, twin beacons, climate control, full leather deluxe seat, passenger seat, rear deck cover, rear fender inner skirts and fender extensions, field pro package, UK GPS ready, BKT 600 x 70 30 AGRIMAX tyres. 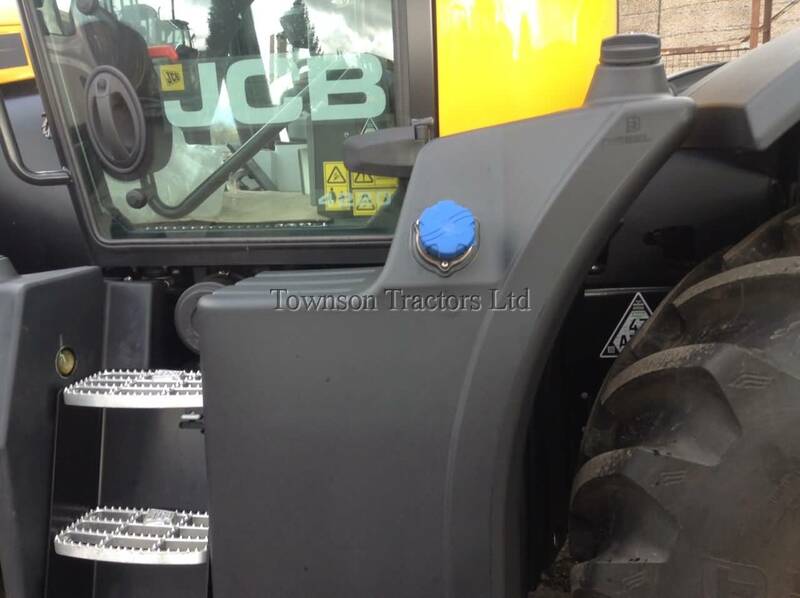 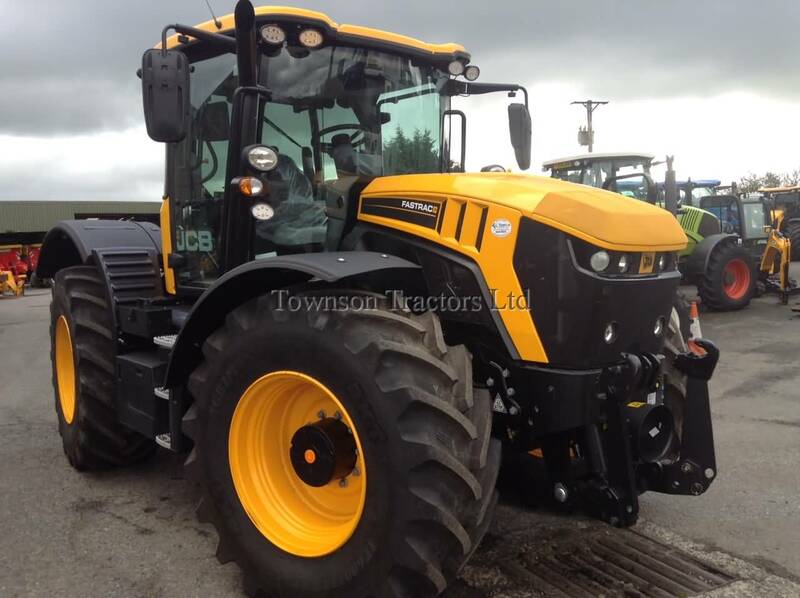 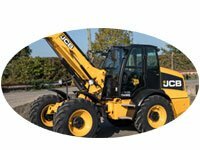 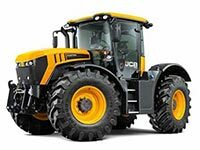 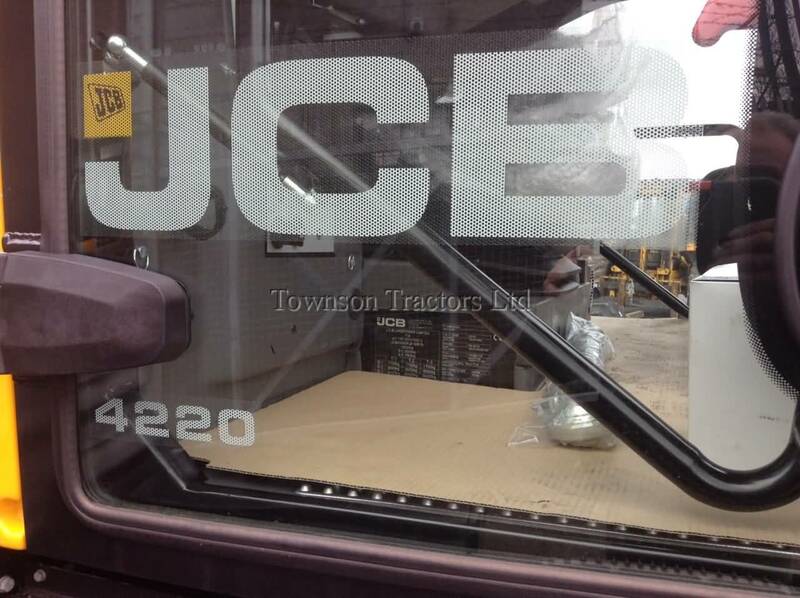 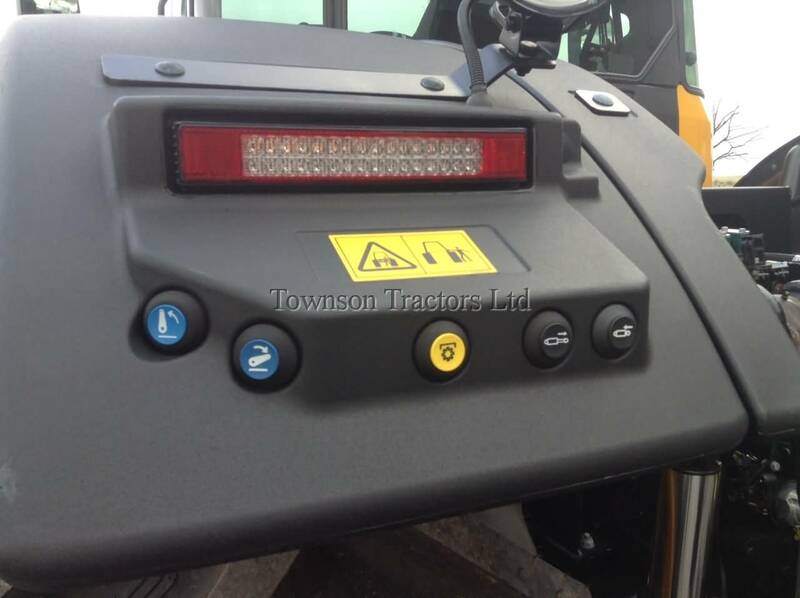 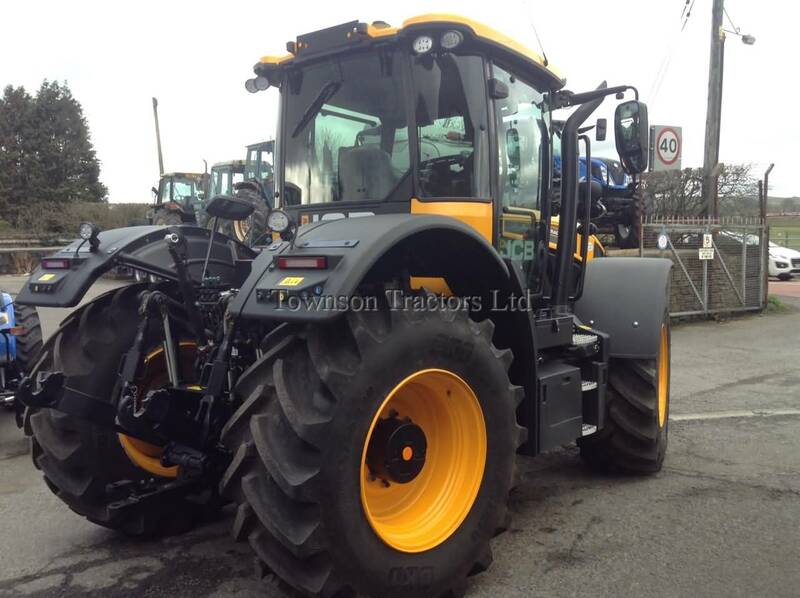 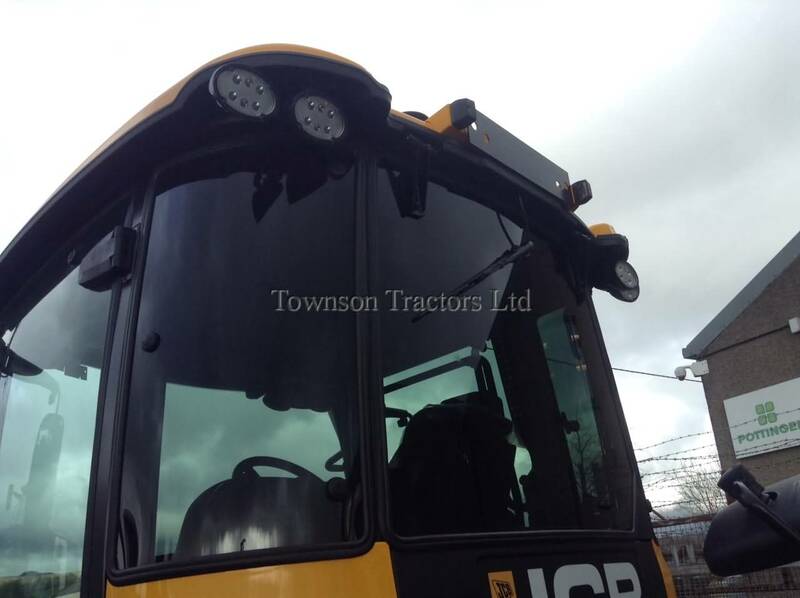 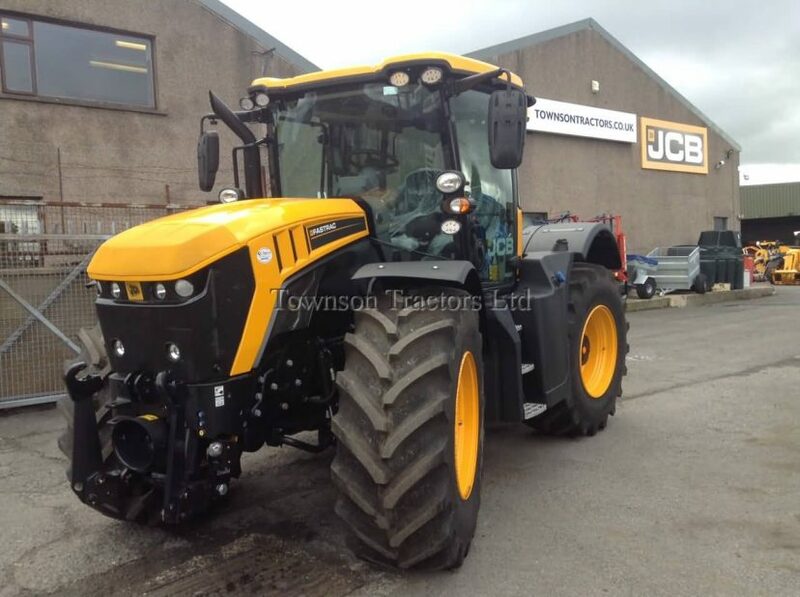 SKU: 10022605 Categories: New, New Tractors Tags: JCB, New, Tractor Manufacturer: NEW JCB. 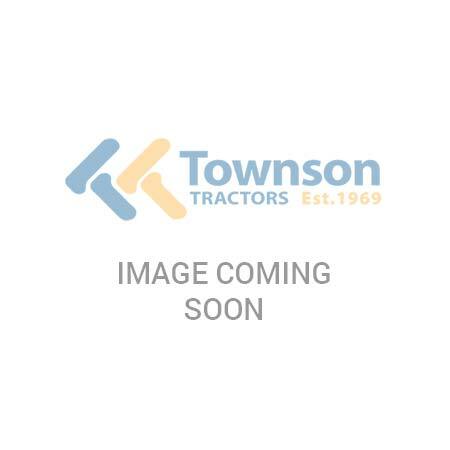 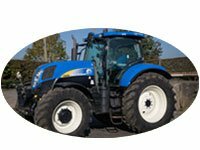 SKU: 100223017 Categories: Used, Used Tractors Tags: New Holland, Tractor, Used Manufacturer: USED New Holland. 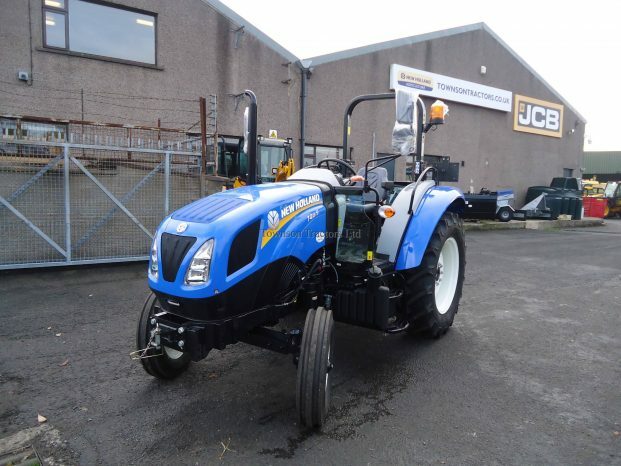 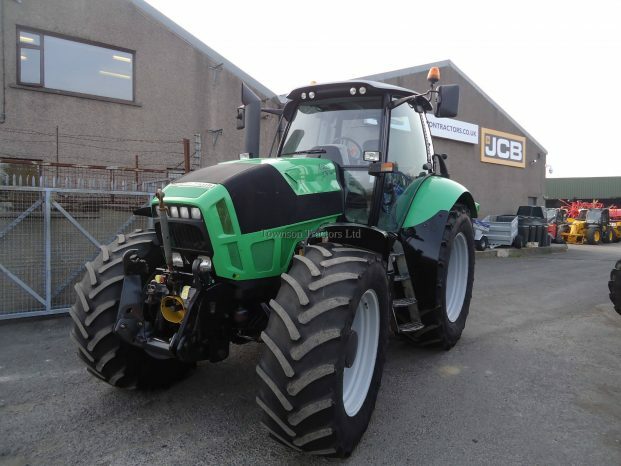 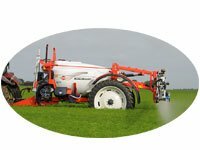 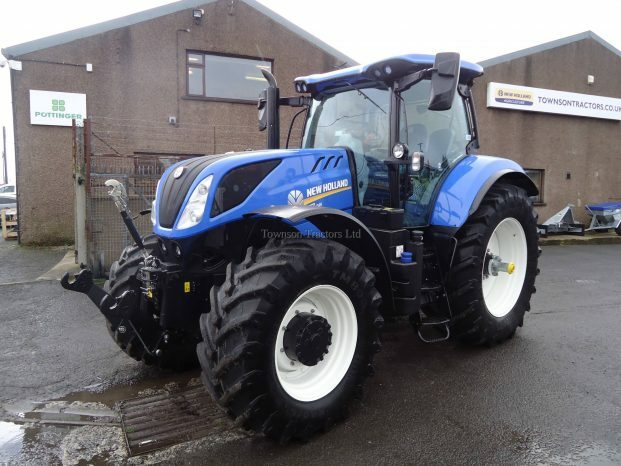 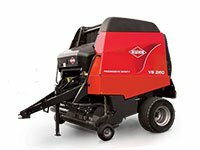 An Ideal Tractor for scraping. 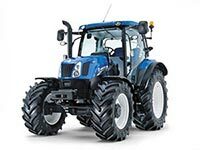 SKU: 10022533 Categories: New, New Tractors Tags: New, New Holland, Tractor Manufacturer: New Holland, NEW New Holland. 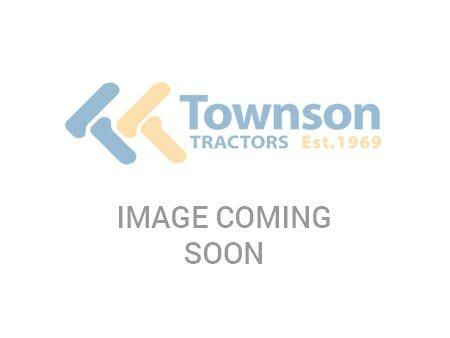 SKU: 10023018 Categories: Used, Used Tractors Tags: Deutz, Tractor, Used Manufacturer: Deutz. 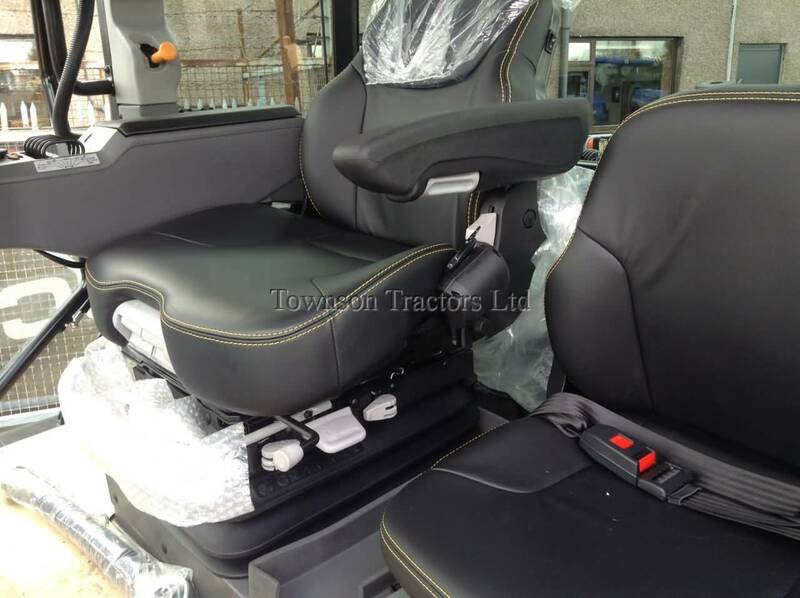 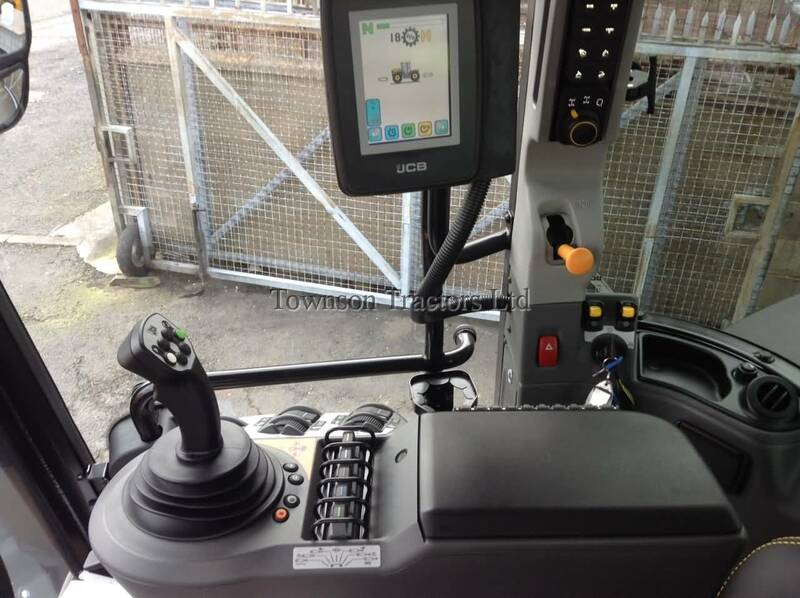 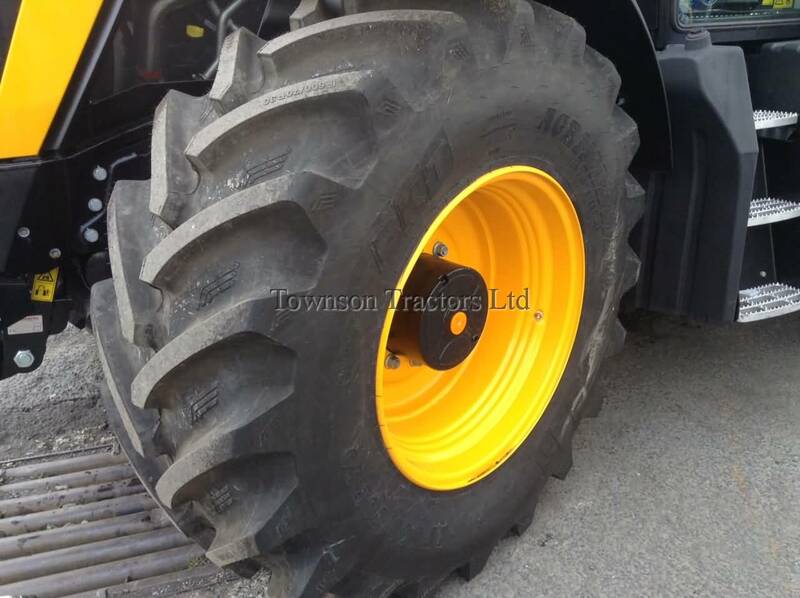 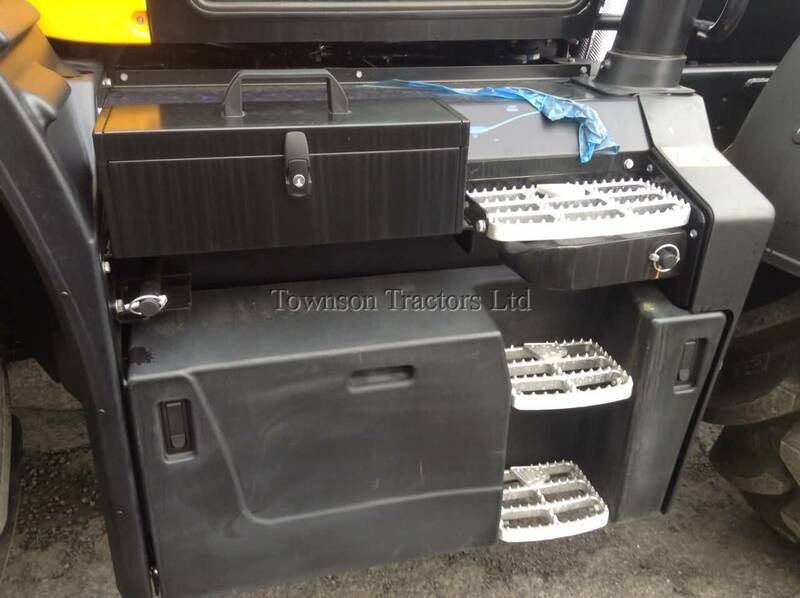 Categories: Used, Used Tractors Tags: Claas, Tractor, Used Manufacturer: Claas.